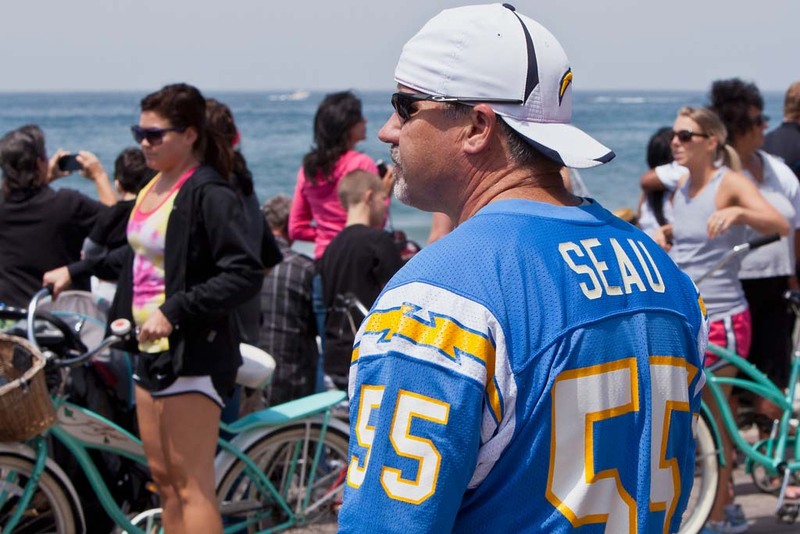 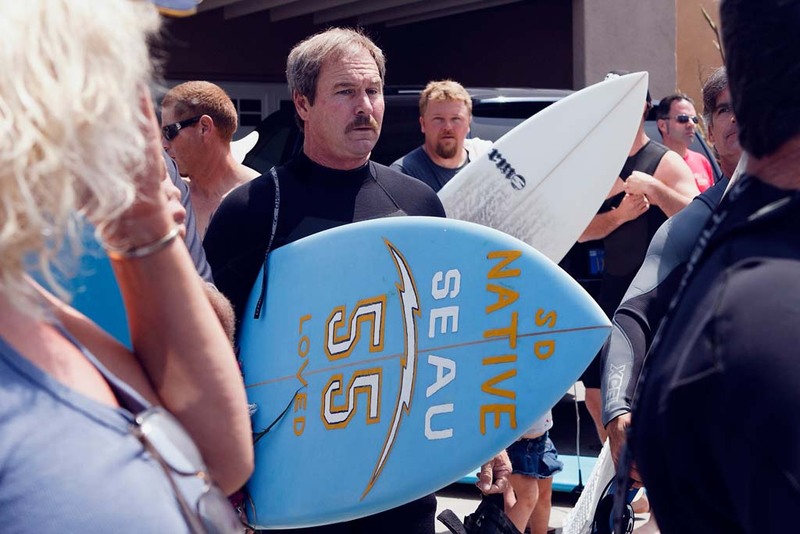 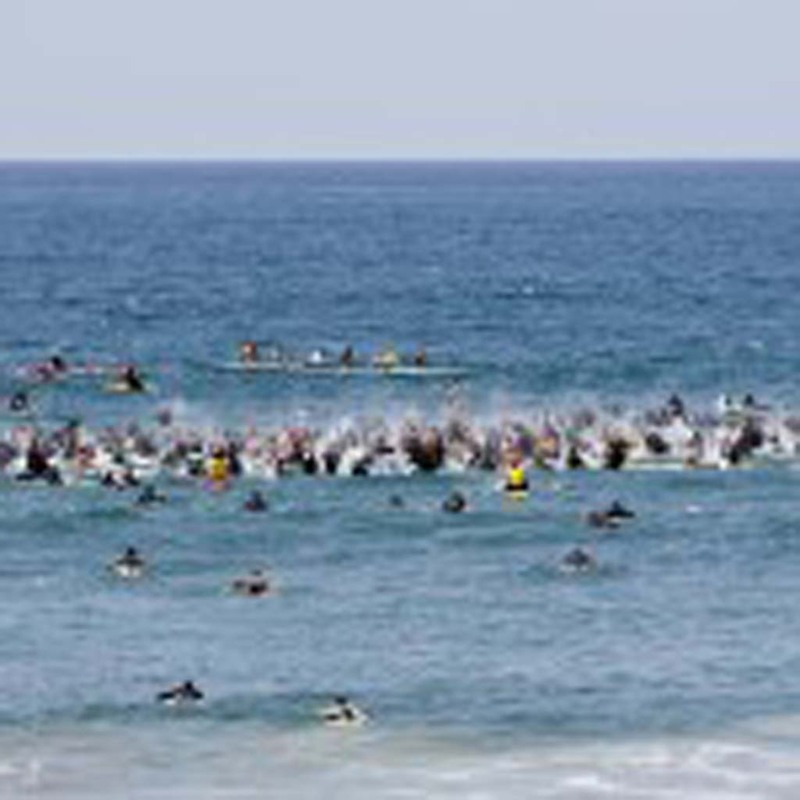 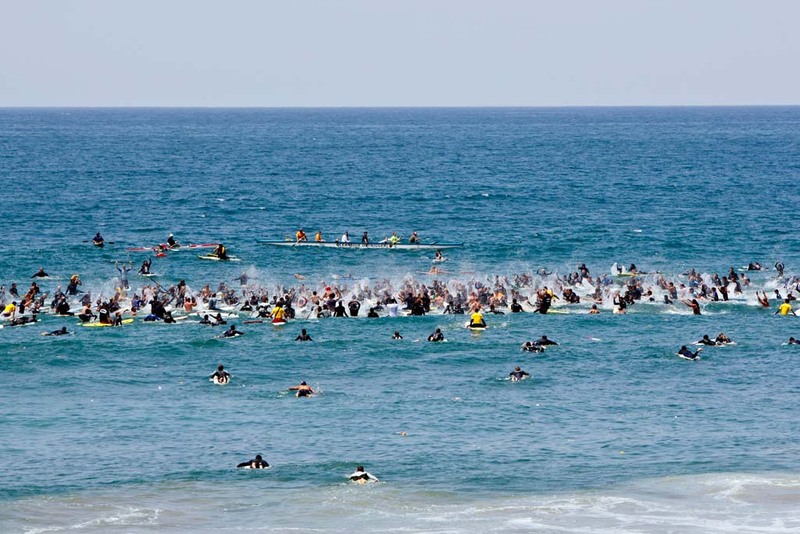 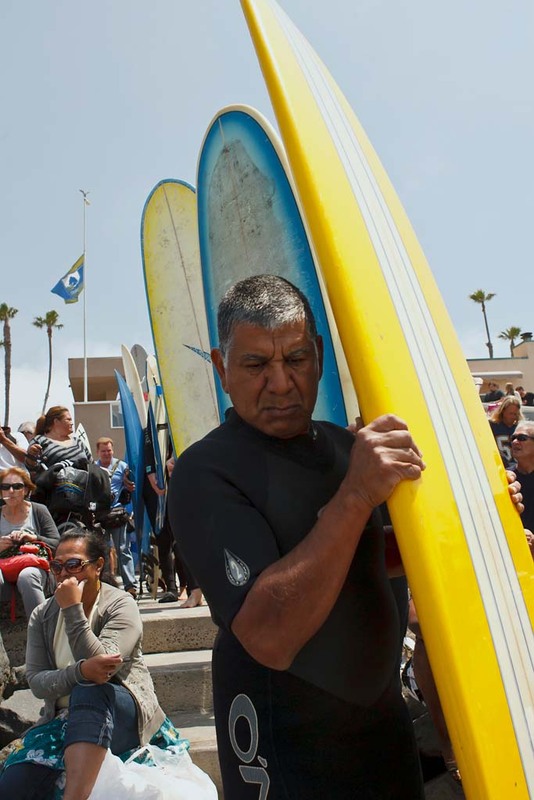 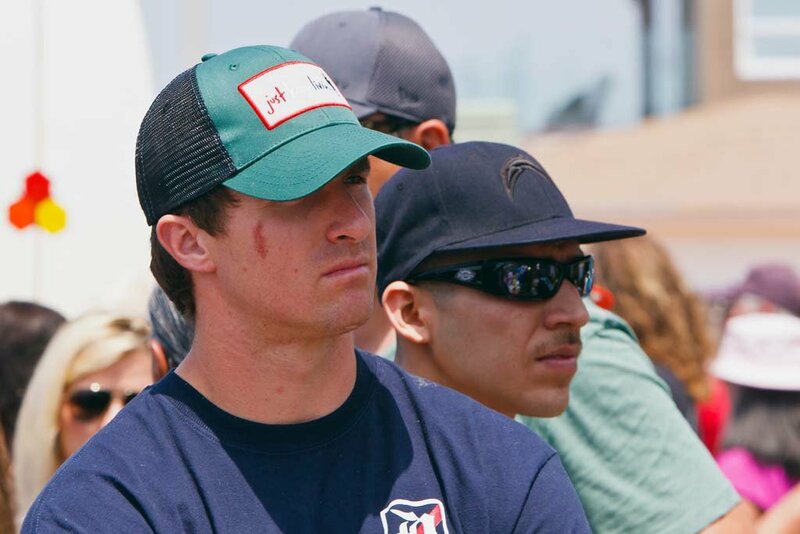 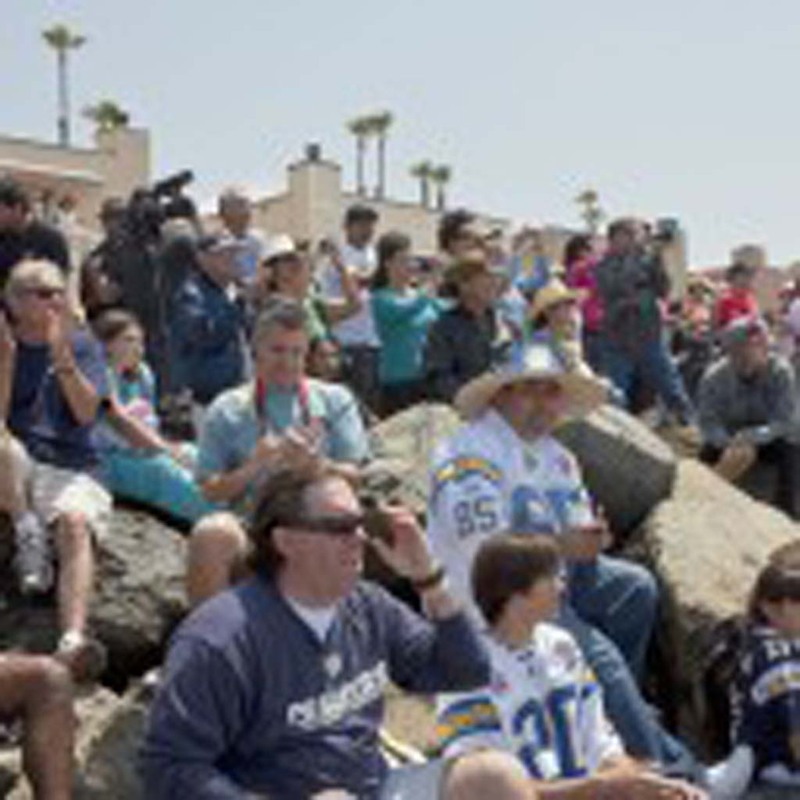 Hundreds of people participate in the paddleout May 6, following the death of community icon and NFL legend Junior Seau May 2. 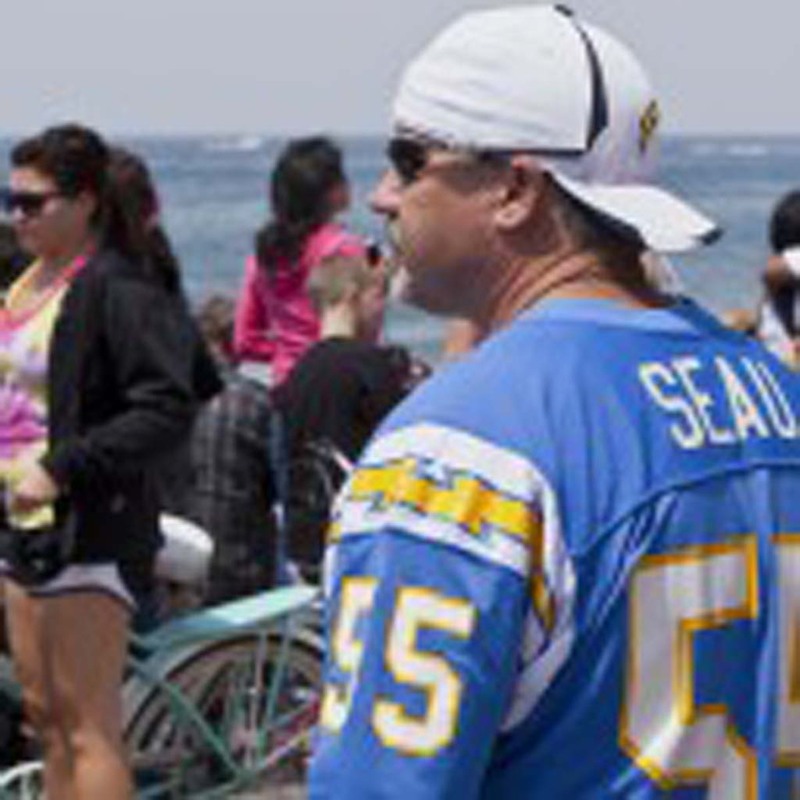 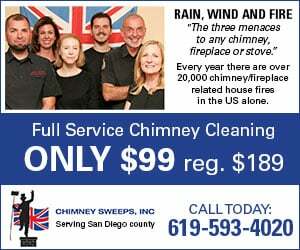 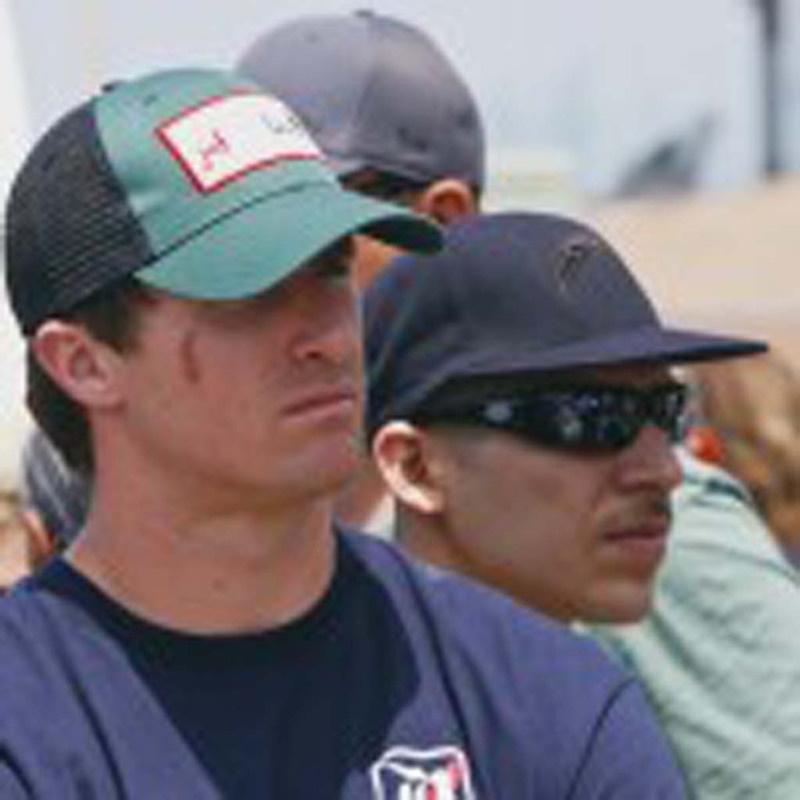 There will be a Celebration of Life held at 6:30 p.m. May 11 at Qualcomm Stadium. 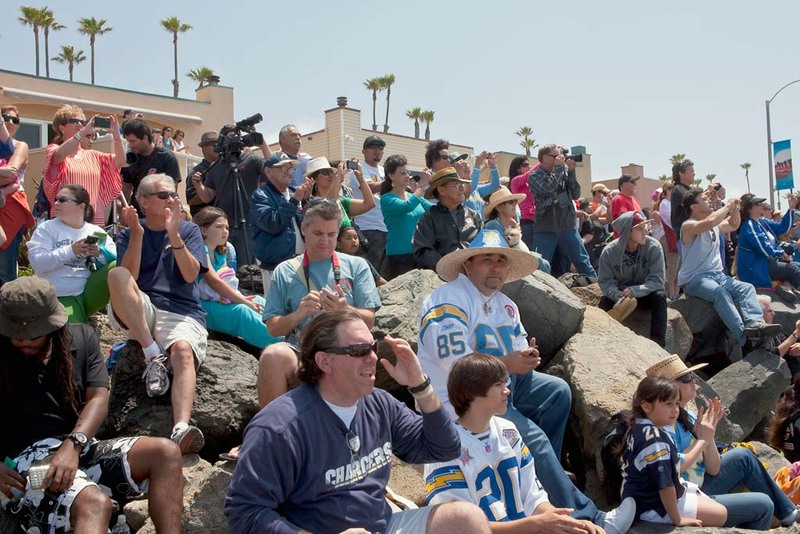 Speakers, including San Diego Mayor Jerry Sanders, former Chargers players Dan Fouts, Rodney Harrison and LaDainian Tomlinson will share their stories and memories of the man.